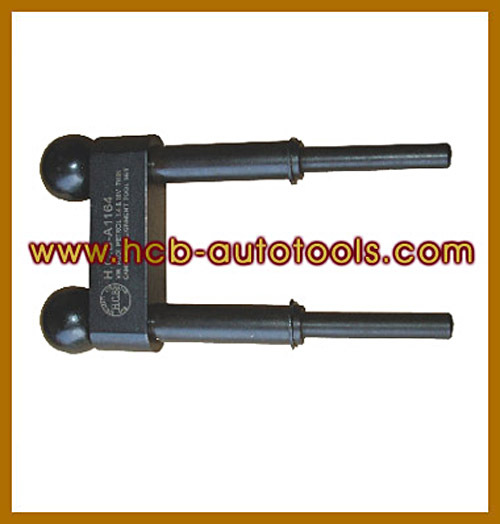 H.C.B-A1376 UNIVERSAL VALVE SPRING REMOVER / INSTALLER PAT. M411316& M409923 DE PAT. *It is convenient for working and fixing the timing on crankshaft.